For some reason, unschooling a teenager often freaks people out. We've been conditioned to think they need to "buckle down" because the finish line is near. Unschoolers know differently. Learning doesn't end at 18 - it's lasts a lifetime! Plenty of time exists to figure everything out. For teens who have struggled at school - this will be such good news. No more racing to compete, problems with bullying and peer pressure, or feeling disconnected from a meaningful life. 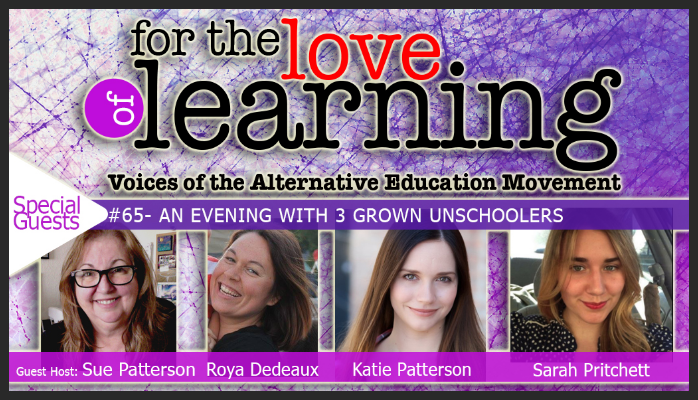 Unschooling can open up a whole new world. And for those who have been homeschooling or unschooling in the younger years, it's good to hear from others who have done this. You don't have to recreate a school setting in order to ensure success. Promise. Find out how much EASIER your lives can be once you know these facts. Understanding what's going on with your teen's still-developing brain will help you see why they make some of the choices they do. In this blogpost, 6 helpful articles have been identified that are sure to give parents more clarity. If we really look at the advice people have shared through generations, we might discover that much of it isn’t even applicable. For instance, we’ve all heard this battle cry. But what does that really mean? Is it impossible to be both? Do we really want both? 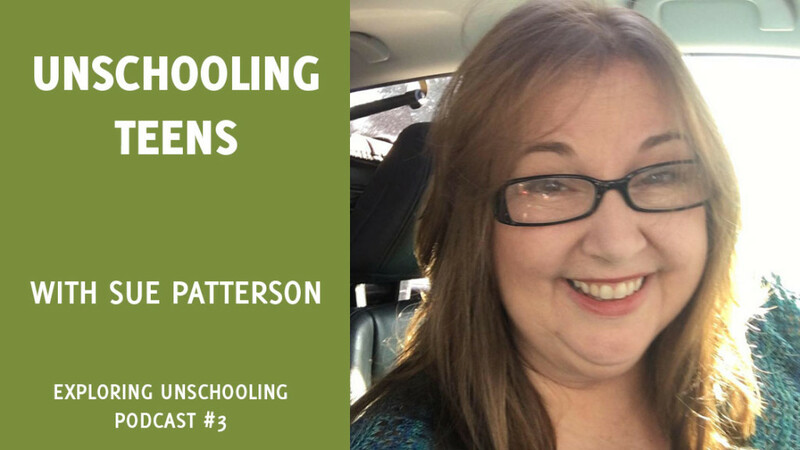 Pam discusses college and options from an unschooling perspective. Dr. Gray published a series of articles in Psychology Today revealing his research findings about grown unschoolers. 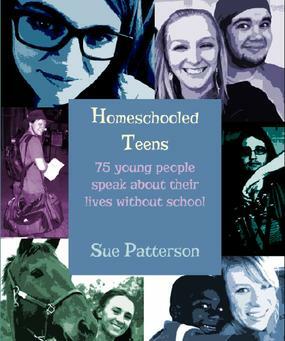 Wendy Priesnitz has a section on this page with all of their online articles about unschooling/homeschooling teen years. Scroll about halfway down. Huge resource with links for books, info about apprenticeships, gap year programs, colleges, and more. Karl has been following colleges for decades and has been the GoTo resource to find out how homeschool-friendly different colleges and universities are. 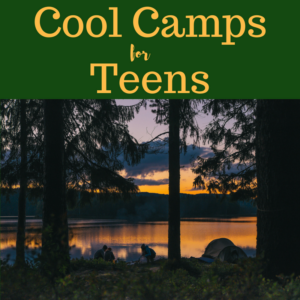 If You're Worried About the Teen Years? 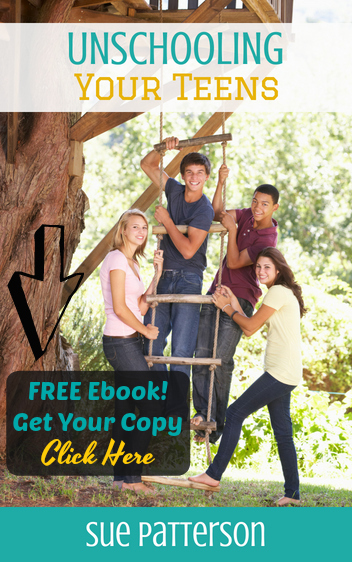 A great book to help you determine how you and your teenager can flourish and blossom with homeschooling. 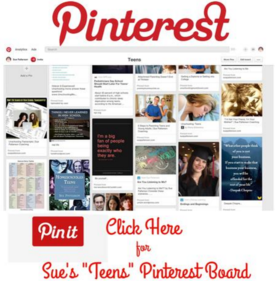 If you need a little more support, we have quite a few parents of teens in Sue's private membership group. 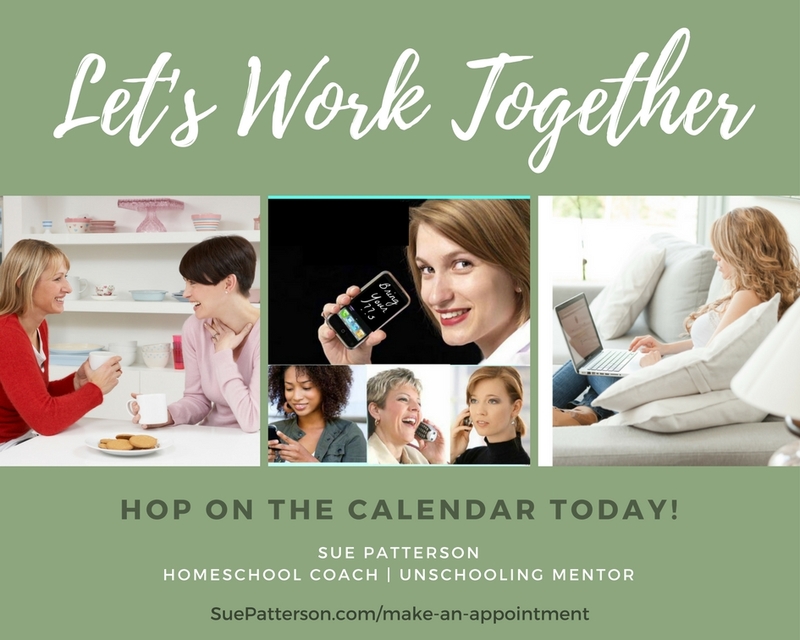 With weekly group calls, guest speakers, online coaching, and support from other parents on a similar path - this is well worth the $20/month membership fee.